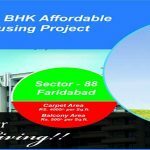 We are OP chains, one of the top names in the real estate industry. 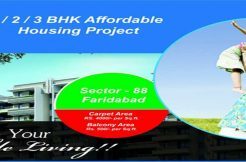 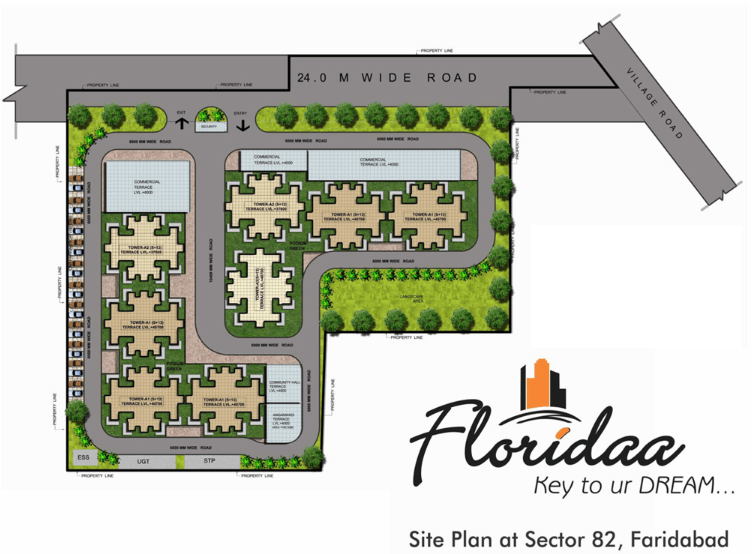 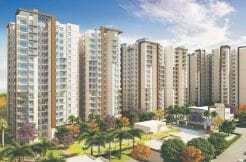 Floridaa Faridabad is our latest presentation, in the heart of the city, Faridabad. 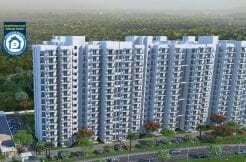 Location of the apartment is the greatest advantage for the dwellers. 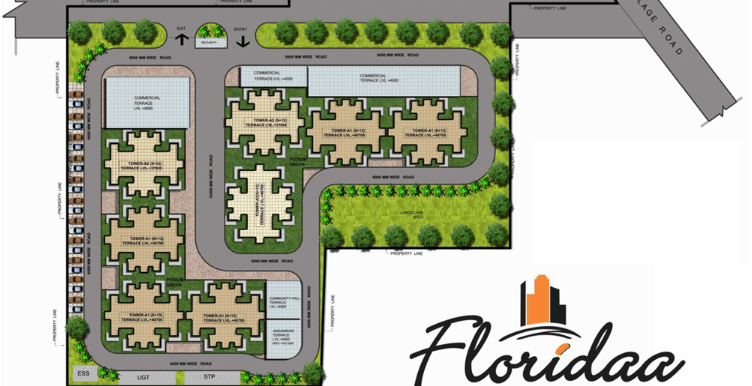 With the location near the FNG and Yamuna Expressway, connectivity to the main city is going to be the easiest. 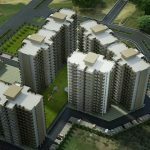 We hereby confirm that the location of the apartment is going to be perfect for the residing people, in terms of external amenities. 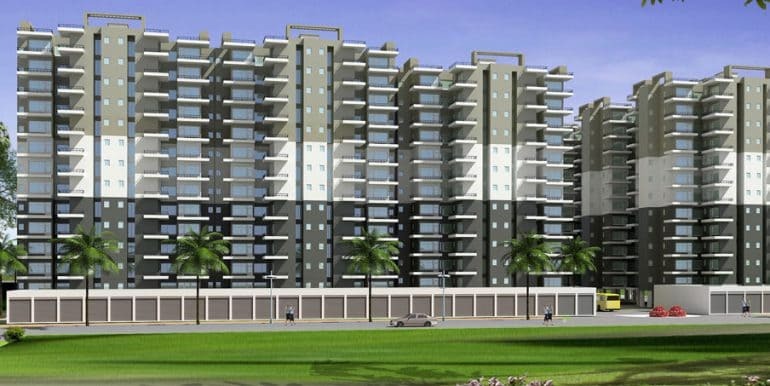 Near location to the main city is going to confirm the transportation ease for the dwellers and we are renowned for providing the best internal amenities to all the residential. 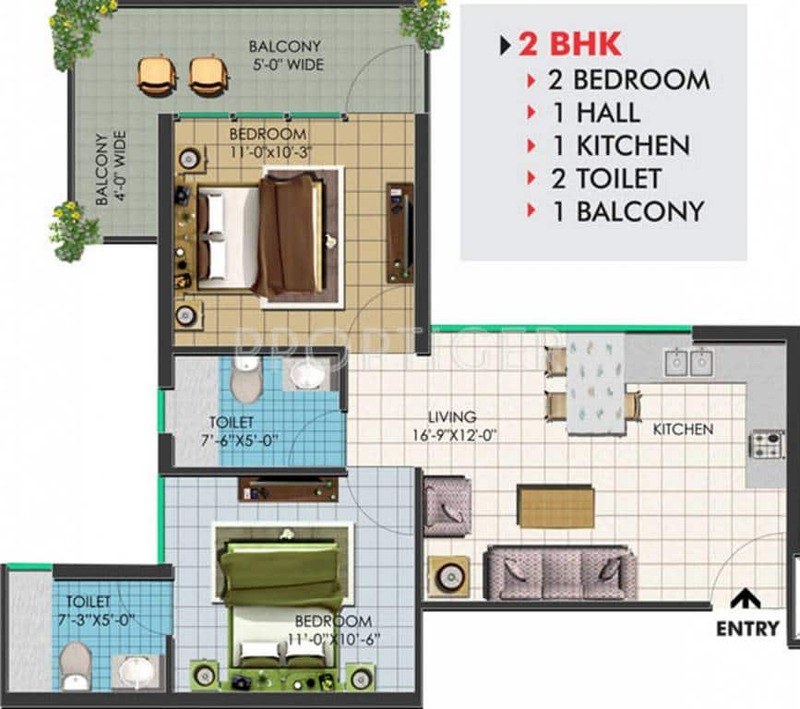 The best features of the apartment, putting aside the internal specification is the outstanding location of it.